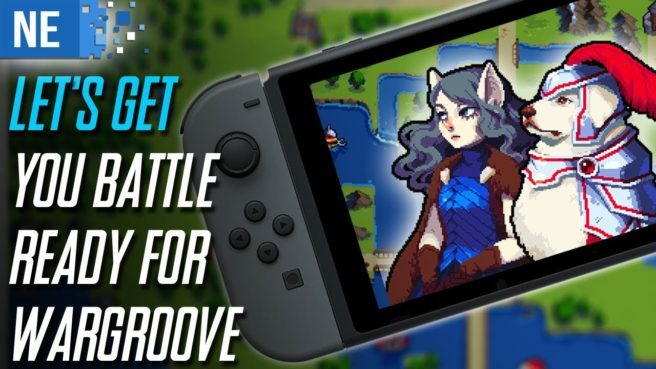 Games developed by Chucklefish are no laughing matter and my excitement levels for their upcoming game Wargroove, are off the scale. However, the most I’d seen of Wargroove was a couple of ancient trailers and the odd tweet. Thus, I took it upon myself to fish out a little more info and I was delighted with what I found. Now that I’m ready to boogie on down to the tactical groove, it’s time to prepare you for battle, as the war is almost here.